Design helps your company do more for less. Design increases brand value, delights consumers, rationalizes processes, optimizes costs, minimizes impacts. It is productive investment that can be financed by the BNDES (Brazilian Development Bank). 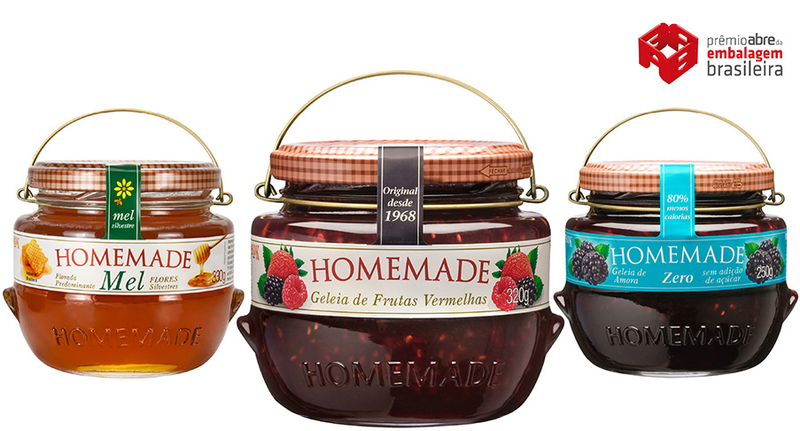 Müller Camacho, design since 1989. Better value for less money? Better results with less stress? 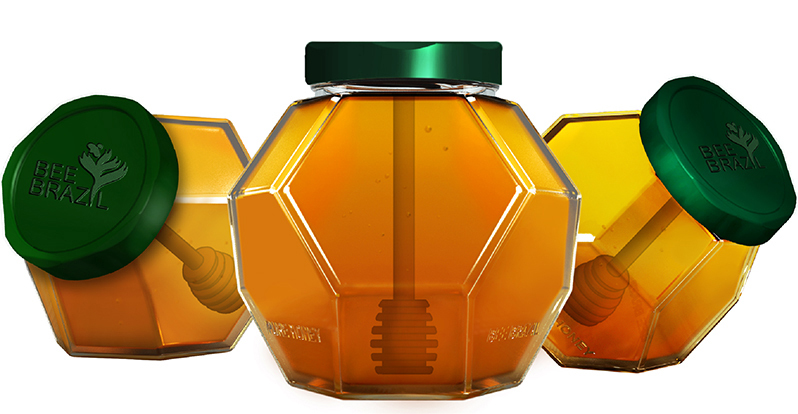 Exporting honey in bulk is a practice that may soon come to an end. 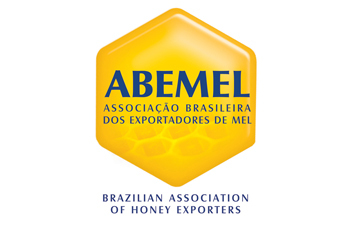 The Design Export program, which was made for ABEMEL, fostered by Apex Brasil and coordinated by CBD, results in exclusive packaging with focus on the markets of the US, Canada, Japan, China and the Middle East. 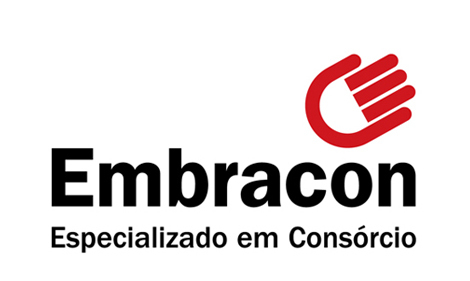 Embracon’s new brand conveys clarity, lightness and meaning. 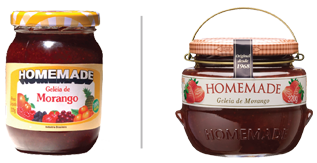 Preserving the original colors, the design of the new symbol is more friendly and reinforces the company’s mission: to delight customers and collaborators.